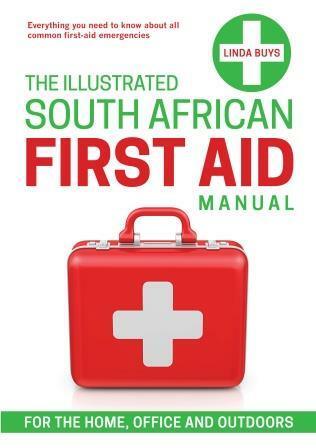 The Illustrated South African First Aid Manual is a vastly expanded and updated new edition of First Aid for the South African Home, Office and Outdoors. 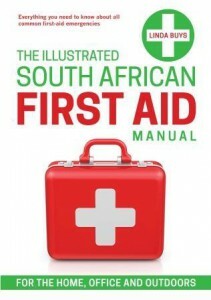 It provides concise yet comprehensive instructions on how to deal with all common first-aid emergencies. There is even a section on basic first aid for domestic pets. The text is accompanied by step-by-step illustrations, which provide ‘at-a-glance’ reminders for the first aider of the latest procedures to follow. Also included are guidelines on what a first-aid kit should contain at home, as well as at the office or factory, and outdoors. Health hazards faced by first-aid workers are covered, as well as their legal responsibilities. Linda Buys is a qualified nursing sister and occupational nurse who specialises in the field of industrial nursing. She is a qualifed level 5 paramedic, and has ambulance experience in the handling of casualties. She has run first-aid classes, with a particular focus on workplace settings. 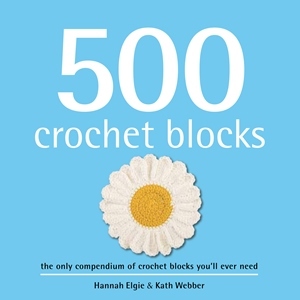 Featuring designs from the traditional to the contemporary, 500 Crochet Blocks is an indispensable reference for any crochet enthusiast. Comprehensive instructions and international crochet charts show how to easily create scores of motifs. Use your creativity with the motifs to make wonderful projects for the home, wearables with flair, and special fun and fanciful decorations for the holidays. There are easy step-by-step instructions accompanied by helpful illustrations on a variety of subjects including basic stitches such as slip knot, making a chain, single and double crochet stitches, and how to make a turning chain. You will also find instructions for working in the round, several types of textural stitches, and notes on increasing and decreasing. Charts feature information on yarn weights and the appropriate size hook for basic weights. Helpful tips are included, as well as finishing instructions such as blocking, shaping, and joining pieces. Included is a handy chart on reading a pattern. Hannah Elgie has been crafting since she was a child. 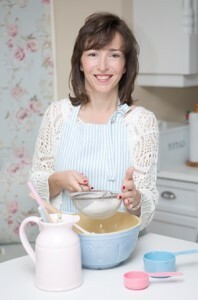 She has run her own craft business, taught knitting, crochet, sewing, felt-making and pottery painting, and contributed to a variety of craft publications and programmes in the UK. 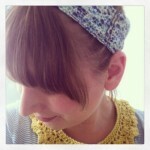 Kath Webber is a journalist and editor with an addiction to crochet. 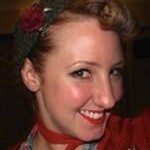 She has had patterns published and also teaches crochet in the UK. 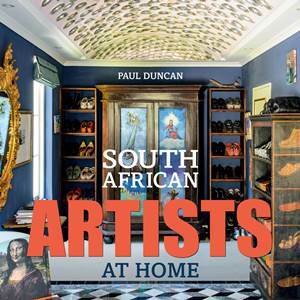 Woodworking for Everyone will inspire you to create practical and stylish furniture for your home. 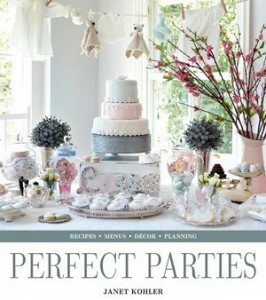 Perfect for the coffee table or the workshop, this comprehensive and creative book contains 13 projects that will turn your weekends into fun-filled family time. Learn the basics of woodworking and make something useful that you will be proud of. Each chapter is packed with photographs and illustrations as well as the background to the project and a list of materials and tools needed to complete the job. The instructions are clear and easy to follow with tips along the way to help you save time and get the job done. A ‘tools and techniques’ section provides you with practical insight about working with wood and the tools to get started. Make the toy box or booster step as your first project in just a couple of hours. Finish the nursery shelf before the baby arrives or tackle the bed project if your child’s cot is becoming too small. Transform your garden with the sturdy bench in a shady spot or create a whole new outdoor play area with the Wendy house. 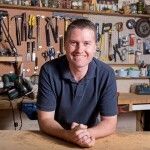 You can even build your own workbench if you need a space for working and storing tools. 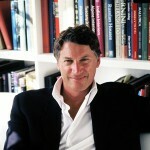 Peter Alkema has five children, two dogs and one circular saw. He is clueless in the kitchen but a Masters in Mechanical Engineering does mean he can use the toaster. He works in IT at a bank during the day and makes sawdust in his workshop at night. The inspiration for woodworking came from his late father and maybe his next book will be a collection of recipes for engineers. 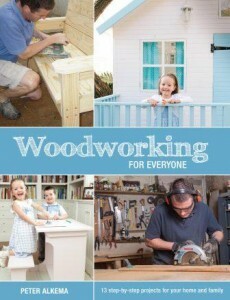 Woodworking for Everyone is Peter’s first book.